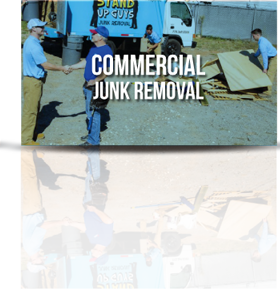 When it comes to junk removal in Nashville, the Stand Up Guys are the area’s winning team. 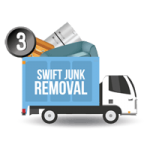 We aren’t afraid to call ourselves the junk removal masters of Nashville and surrounding cities such as Franklin, Brentwood, Murfreesboro, Mount Juliet, Spring Hill and more! Why? 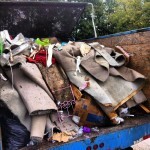 We remove any and everything, from household clutter and yard debris to commercial junk and construction debris. You tell us you don’t want it anymore, and we get it out of there for you — it’s as simple as that! 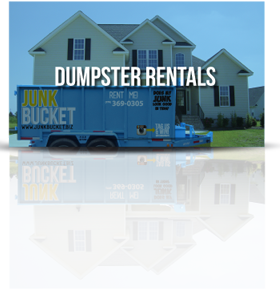 And in addition to our junk removal expertise, we take great pride in offering the industry’s best customer service. 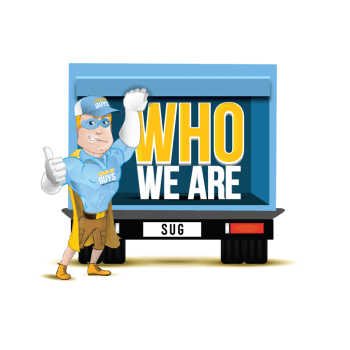 With the Stand Up Guys, you get top-notch service, as well as respectable, clean-cut and on-time professionals to do the job the right way. 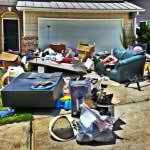 Everyone has junk, and no one wants to hang on to it longer than necessary. But getting rid of it can be such a headache. That’s why we’re here — we aren’t afraid of hard work; we thrive on it! 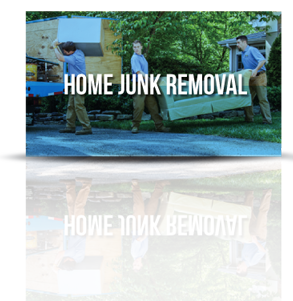 There’s no junk removal situation that we can’t take on, and as true Stand Up Guys, we do right by you and your family. There’s no cutting corners, and we do it all by the book. 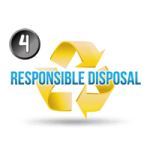 We even take efforts to recycle and donate unwanted items as much as possible! 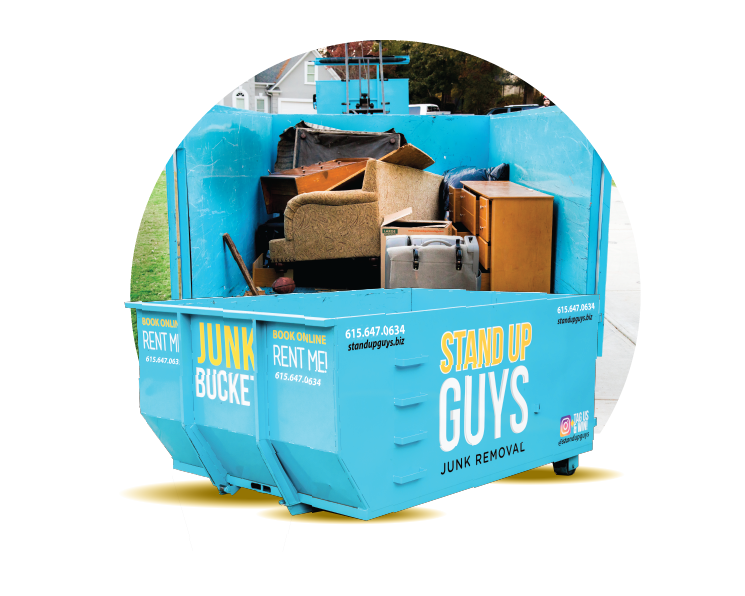 Understanding what it takes to remove, recycle and/or donate your unwanted items takes time and a lot of research, but when you call Stand Up Guys, you can rest assured knowing that every effort has been made to remove your junk in the most environmentally friendly manner possible! 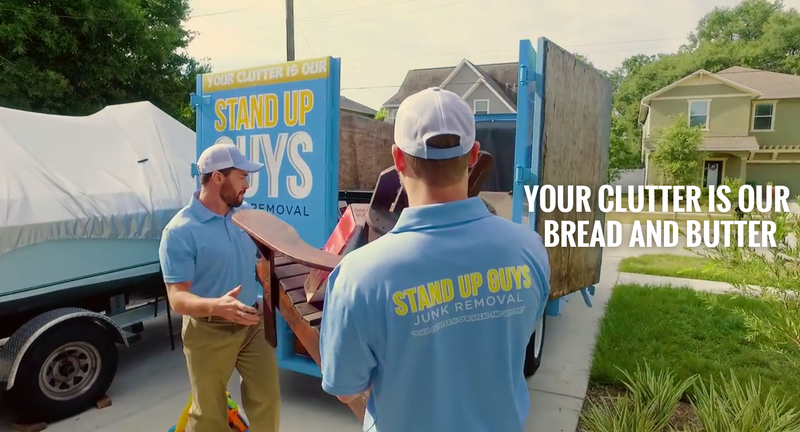 With Stand Up Guys, the Nashville junk removal industry has been truly revolutionized! How? 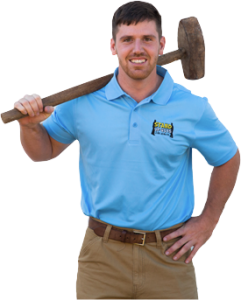 Think about how you used to have to deal with junk removal — it meant taking a weekend to get dirty and worn out among piles of stuff that you don’t want to even look at anymore. 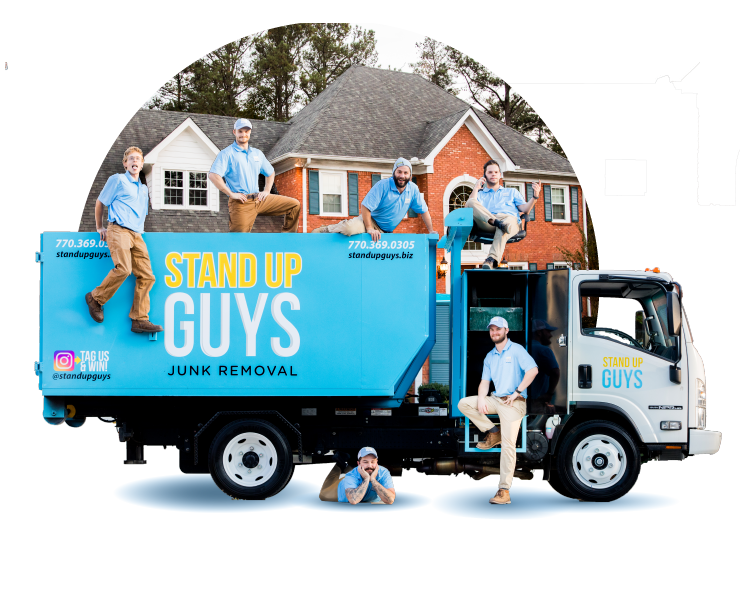 With the Stand Up Guys, junk removal means calling our friendly team and sitting back to watch as we make the whole process seem easy and fun! You don’t have to move a muscle, but you’ll probably have trouble keeping yourself from smiling as you watch your junk disappear once and for all! 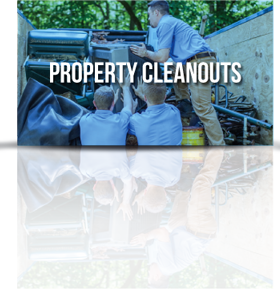 Our job is to make life easy for you, so no matter what you need hauled away, we can take care of it. It’s simple, easy and fun to work with the Stand Up Guys! What if you’re one of those DIY-ers who wants to remove your junk on your own? Do you really have to rent an ugly, disgusting dumpster to get the job done? Not with the Junk Bucket from Stand Up Guys! We’re proud of the Junk Bucket because it’s nothing like the typical, unsightly dumpster except for the fact that it can hold a lot of junk. 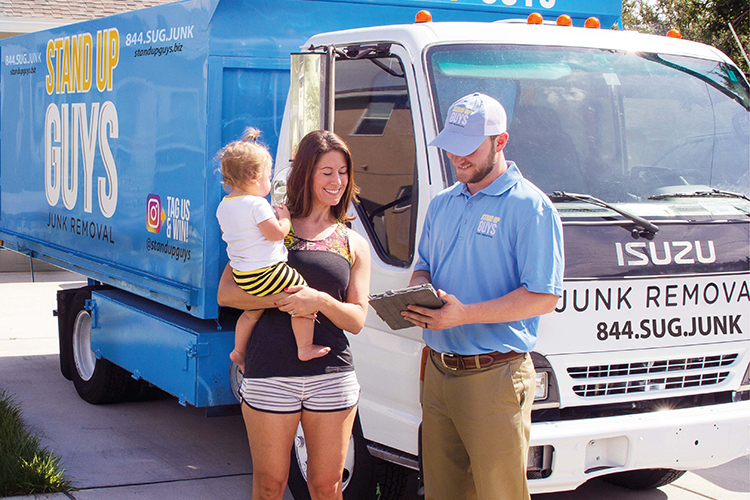 The Junk Bucket is actually easy on the eyes, plus it’s clean and safe on your driveway, to boot! 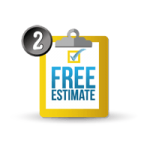 Do you have a DIY junk removal project looming on your calendar? 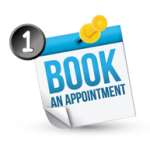 Make it as easy as possible by calling us today to reserve your Junk Bucket!